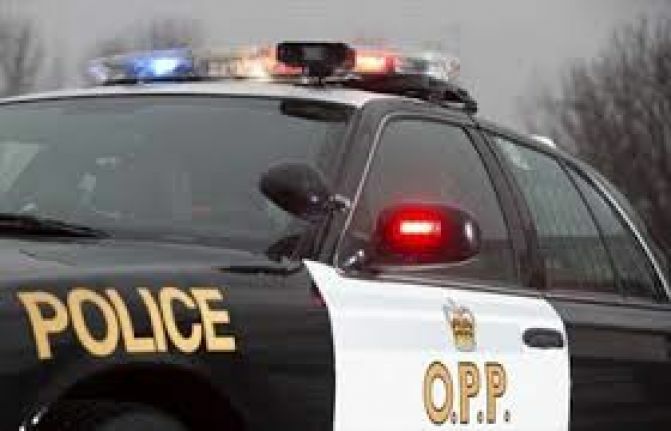 On Sunday, Huntsville OPP received a complaint of a stolen snowmobile that was taken from a resort in the Oxtongue Lake area sometime between 11:00pm Saturday March 23th and 8:30am Sunday March 24th. The stolen snowmobile is described as a black and white 2016 Polaris Pro S Rush 800cc, bearing registration number of "6AK761". The snowmobile can be further described as having a shorter, 121 inch track, cargo bag on the rear tunnel, as well as a black lightening sticker on the front cowling and a short black windshield.